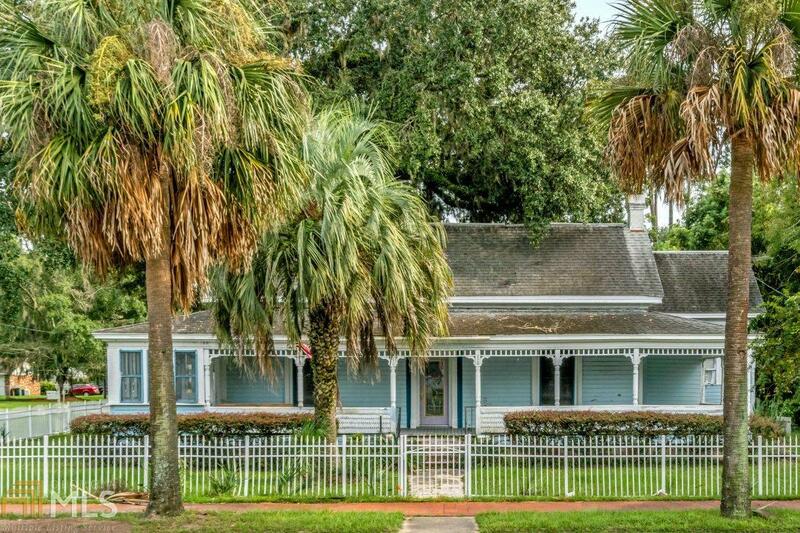 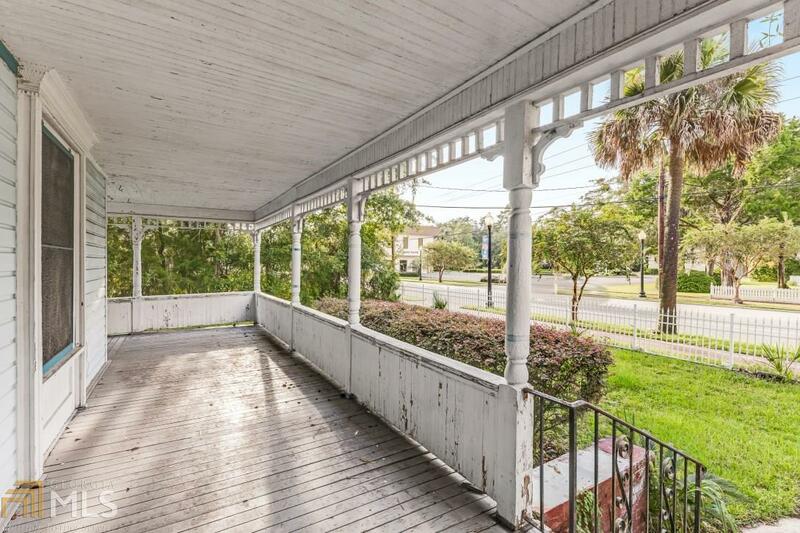 Grand old home right in the heart of downtown Kingsland. 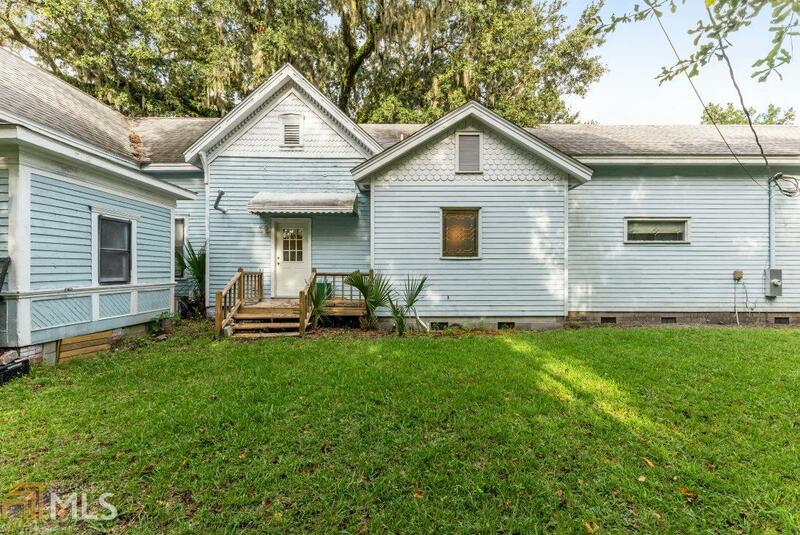 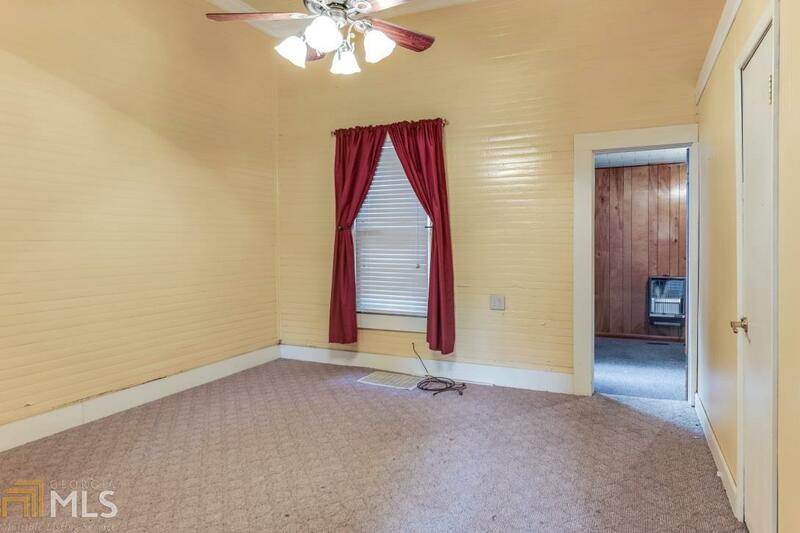 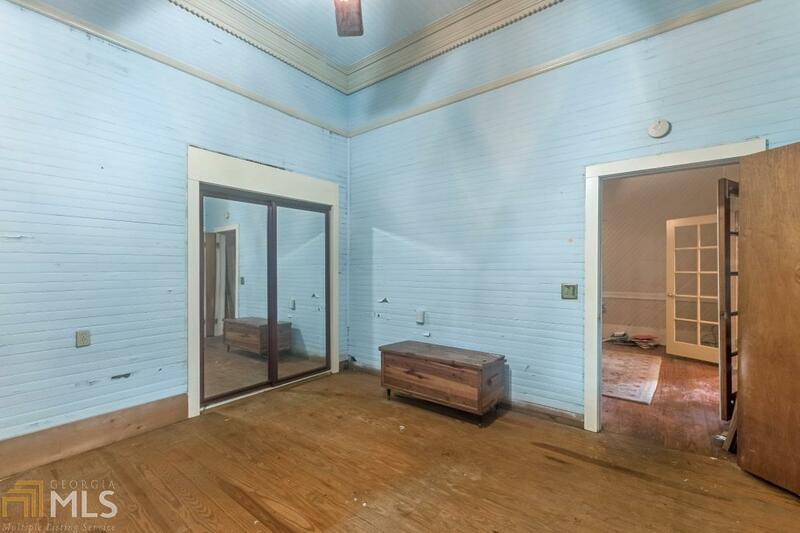 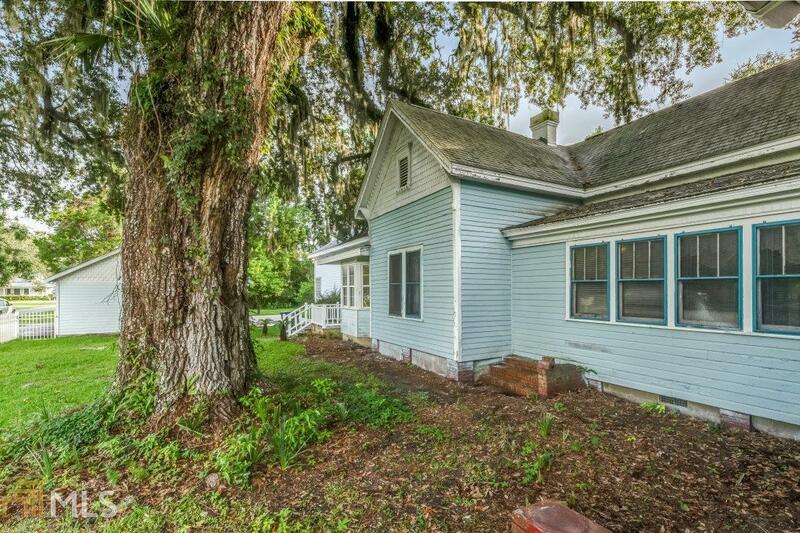 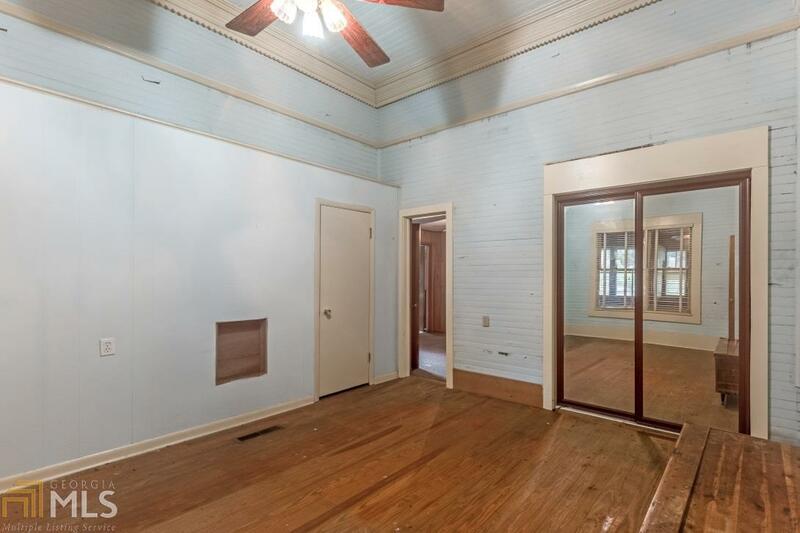 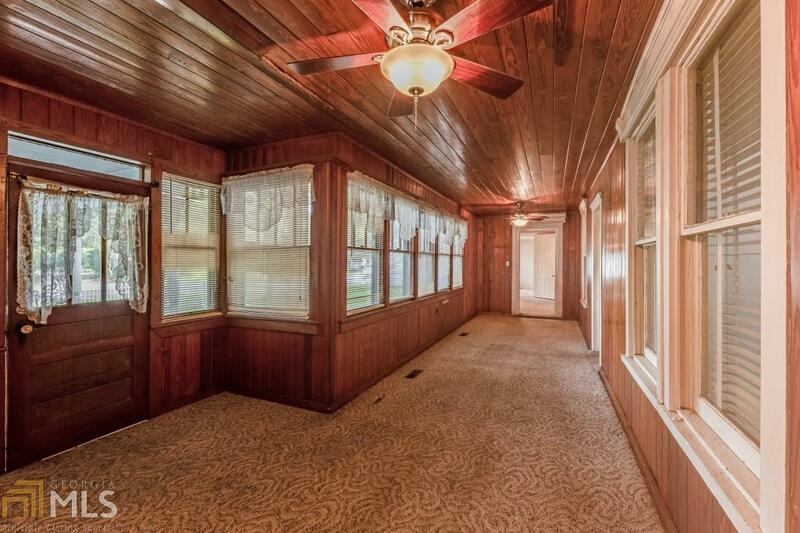 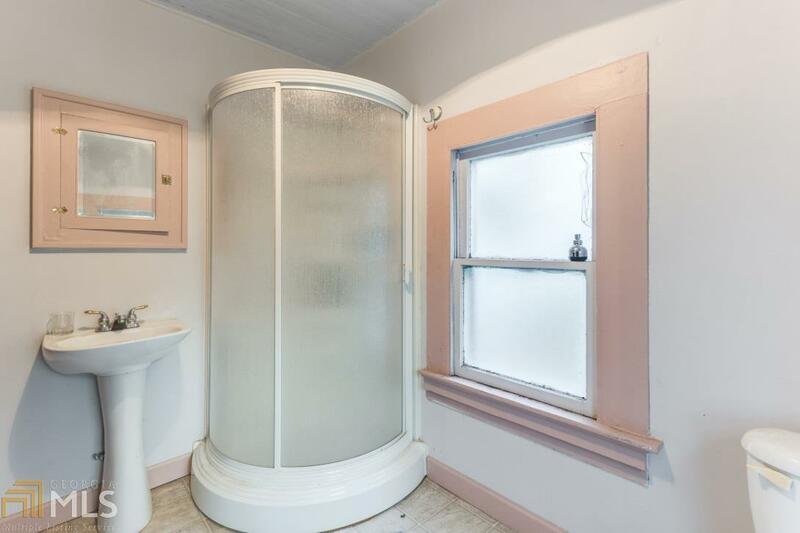 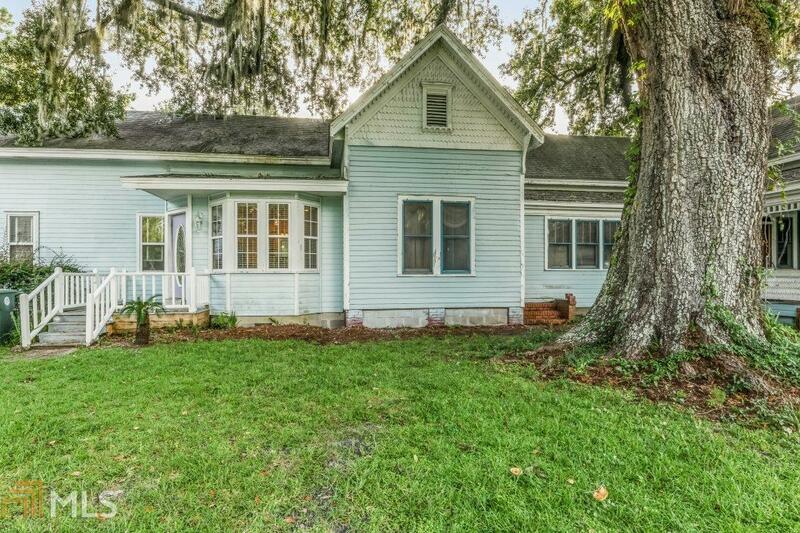 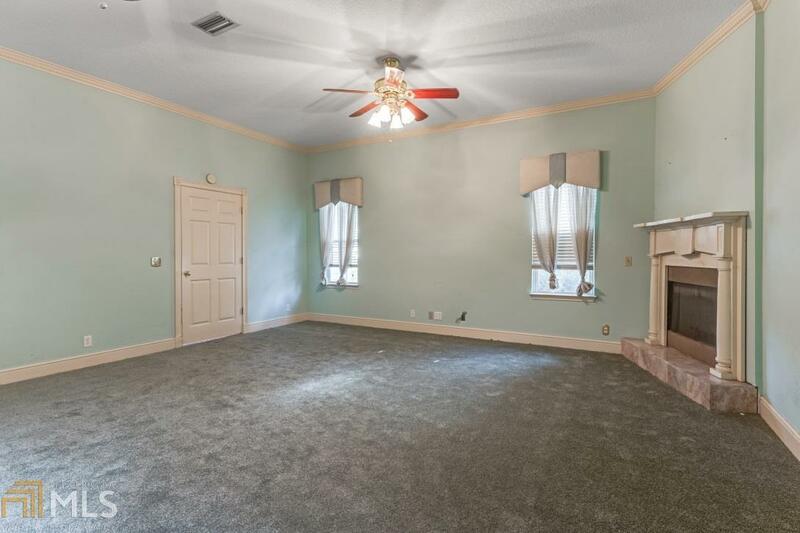 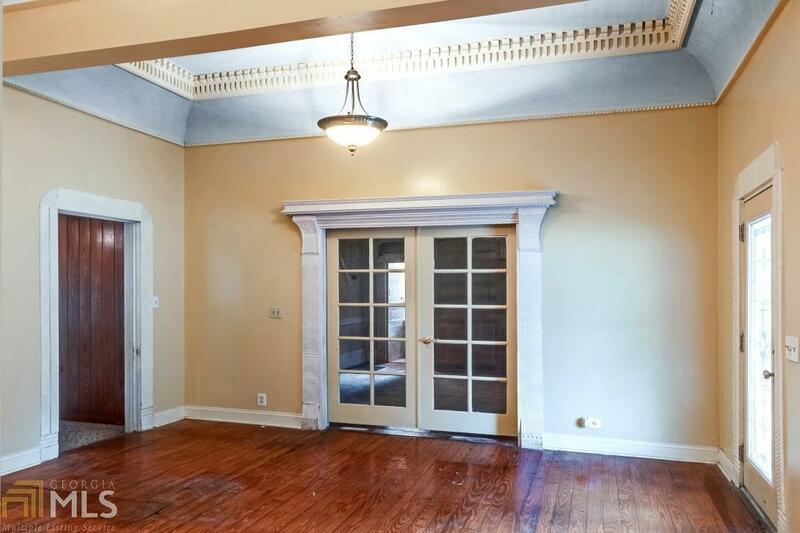 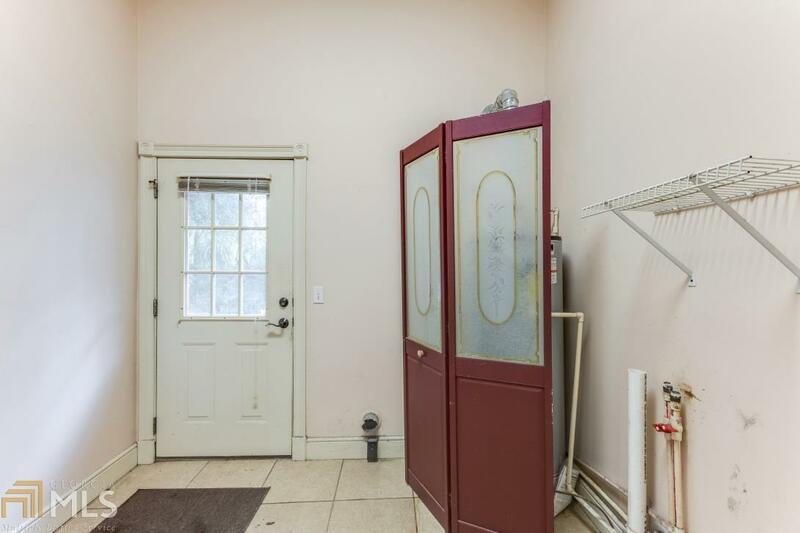 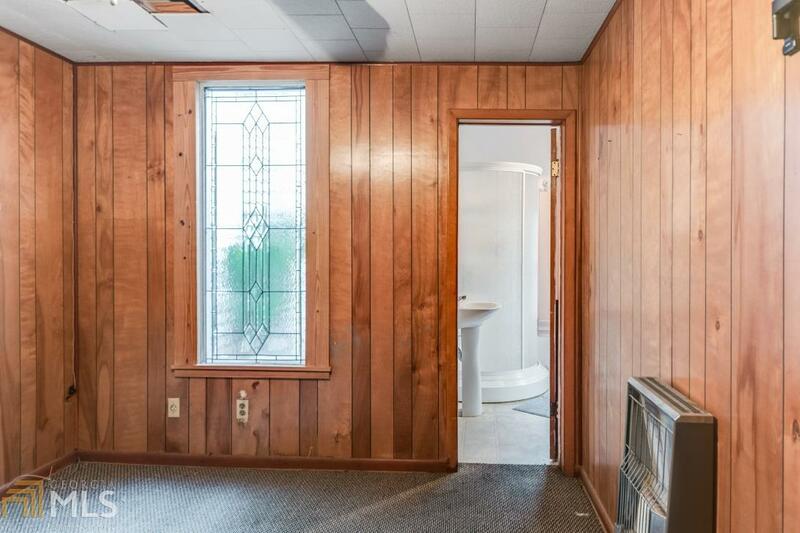 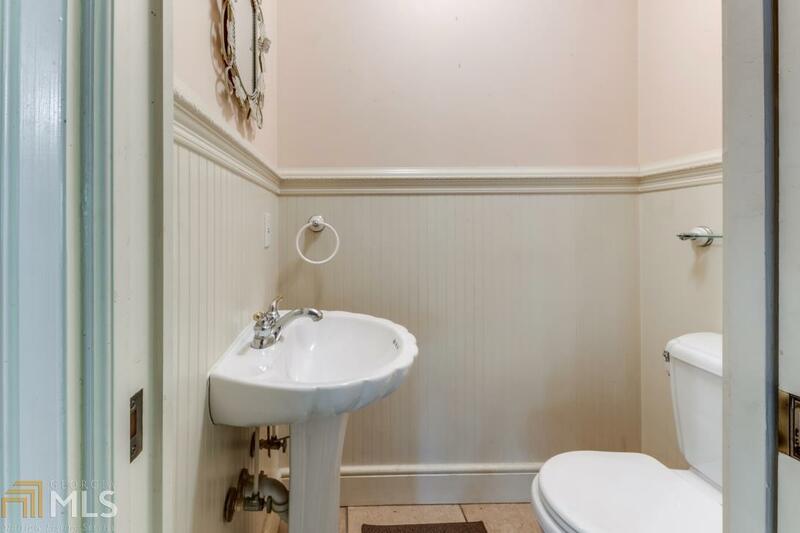 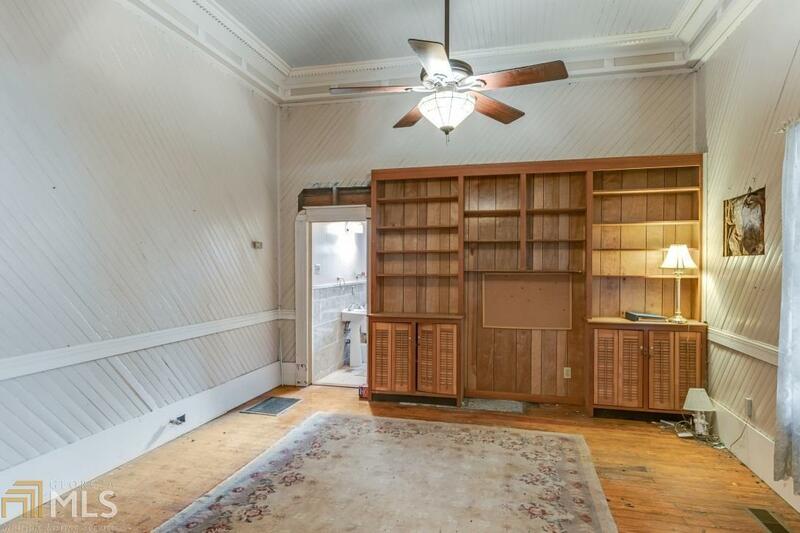 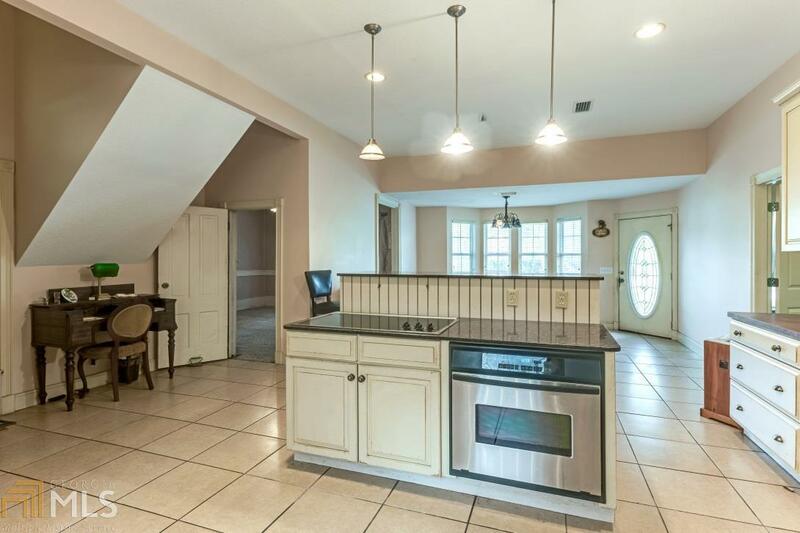 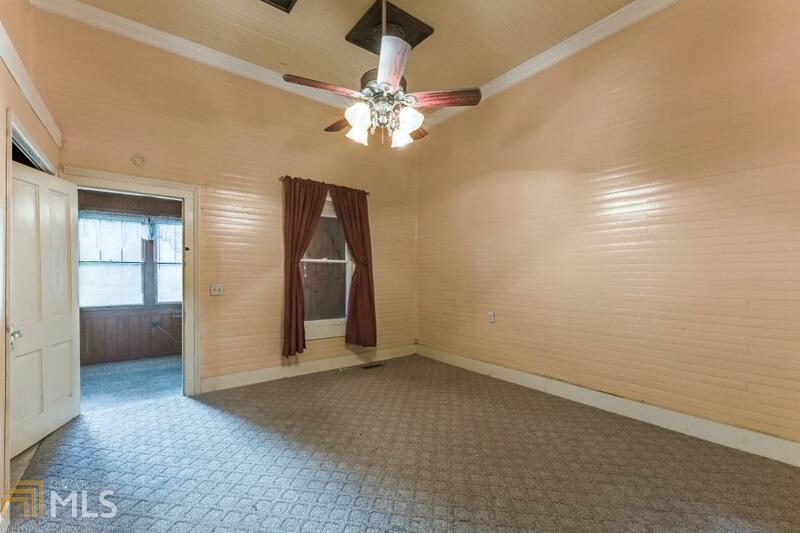 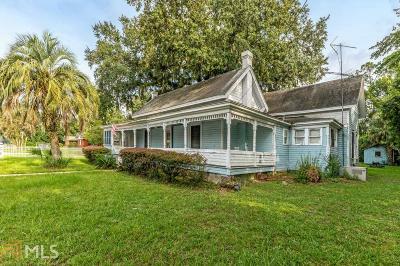 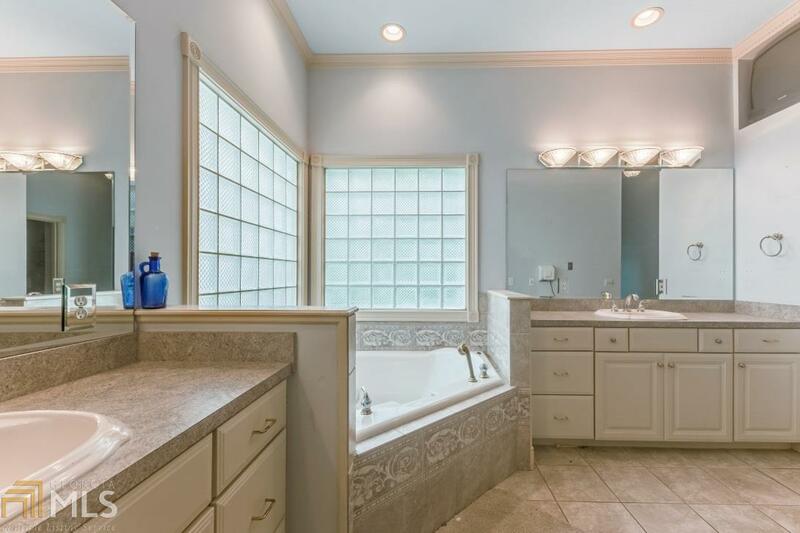 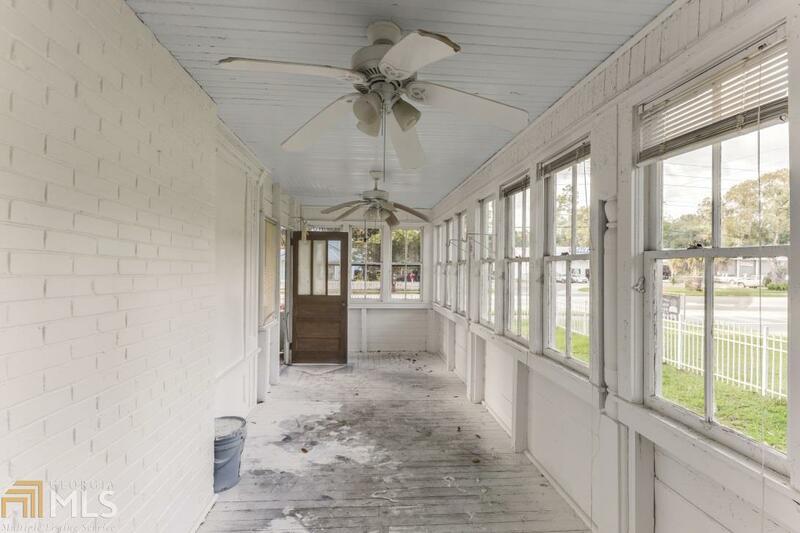 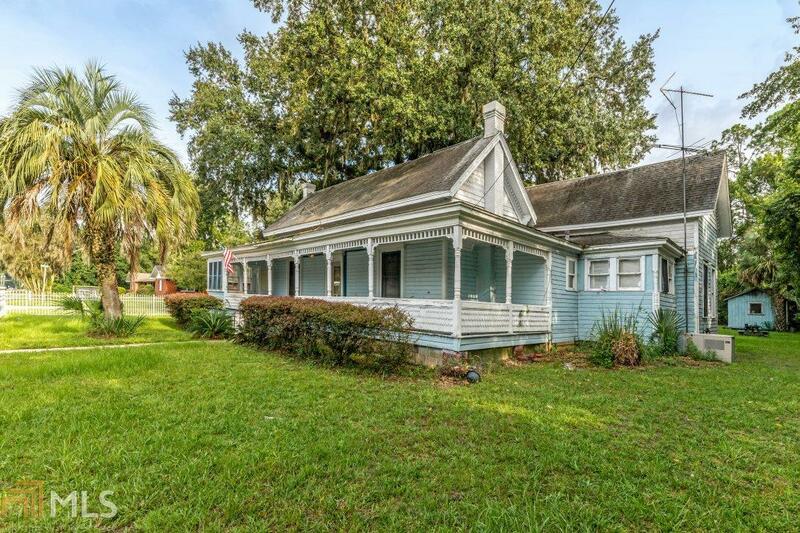 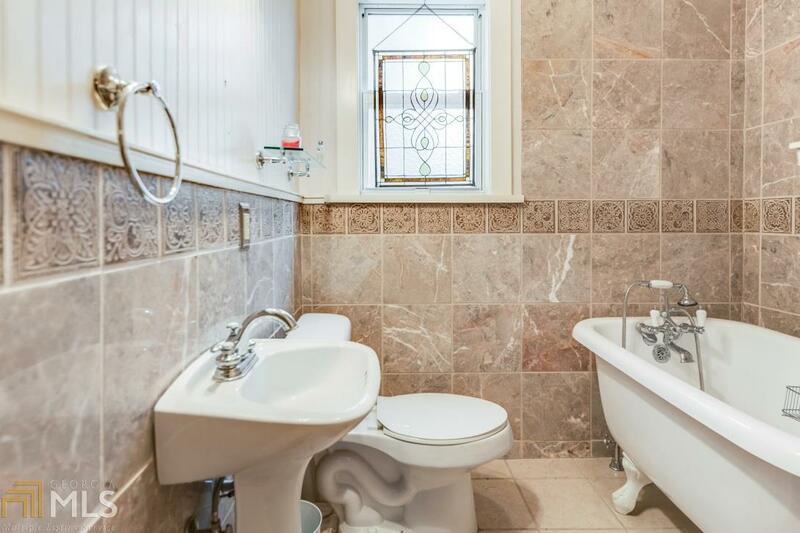 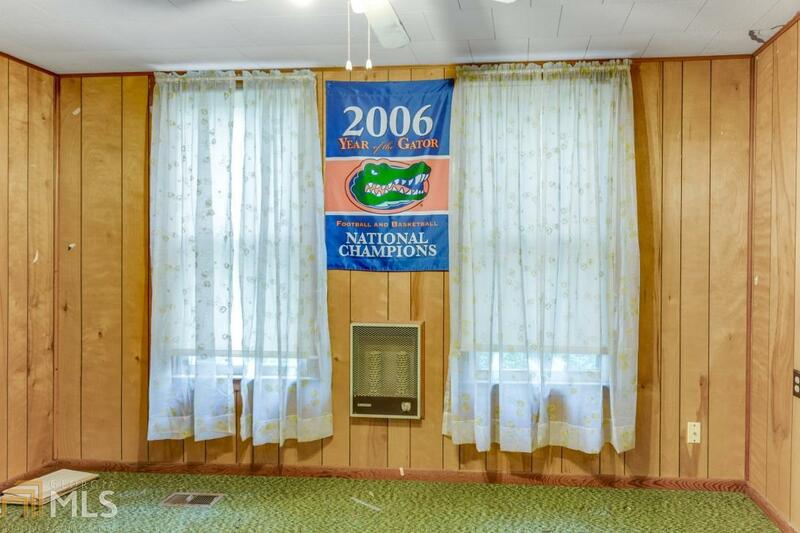 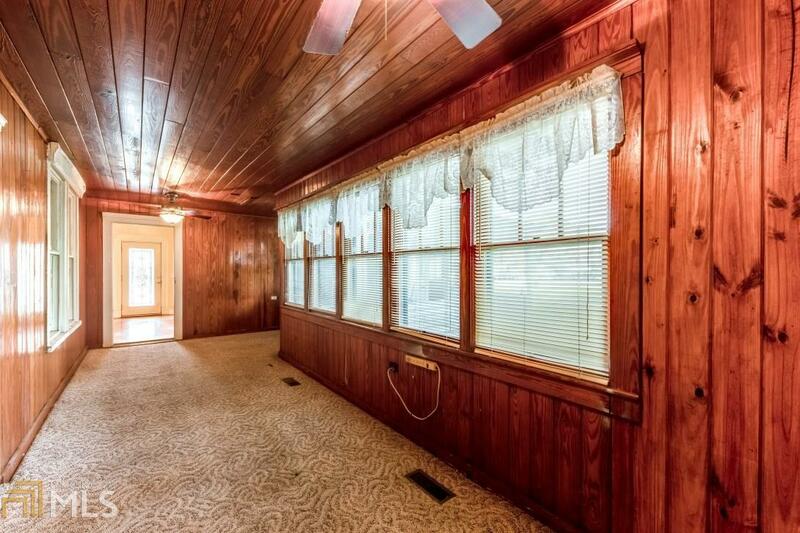 So much potential and character in this home. 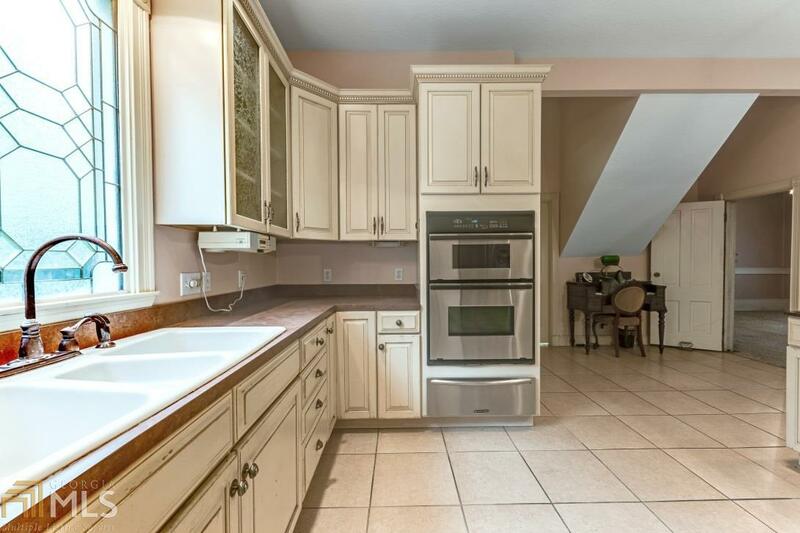 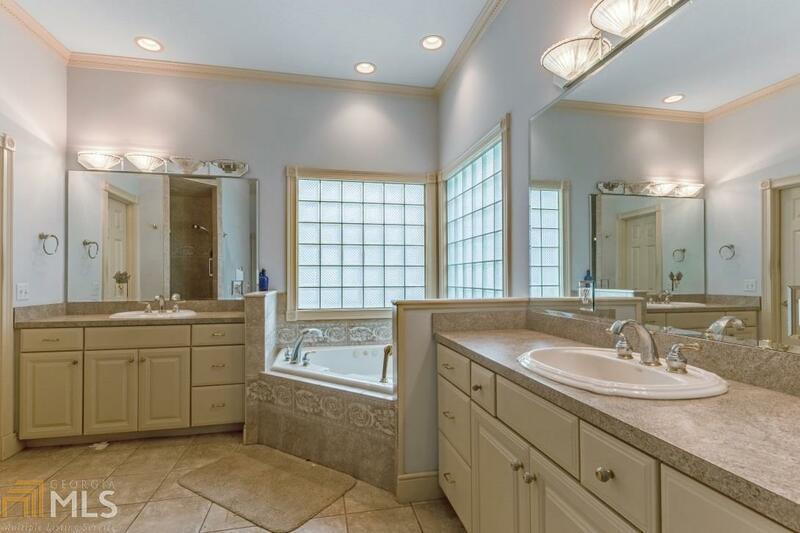 Kitchen, master bedroom, 3 car garage, patio, closets added n 2001. Great location for family living or use your imagination. 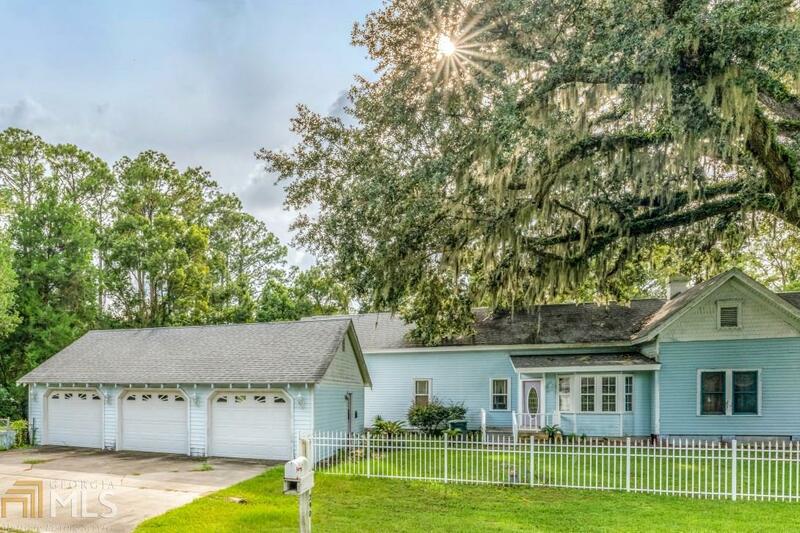 Little over half an acre lot. 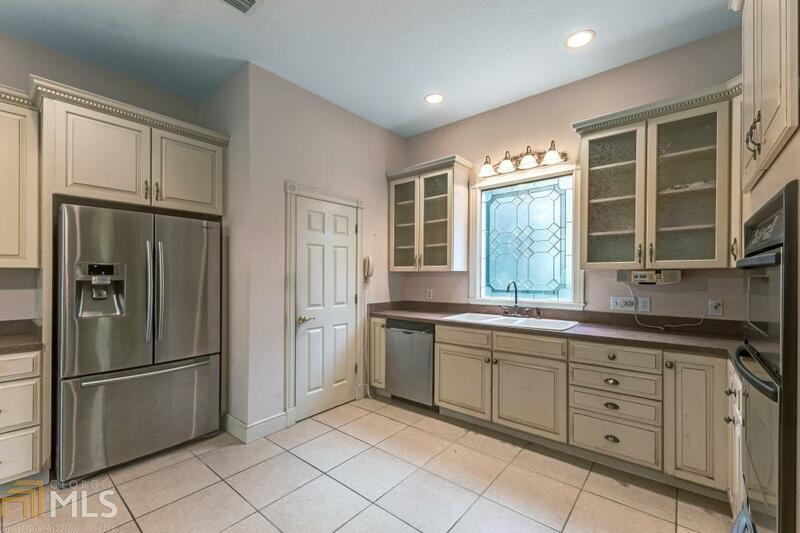 Original gingerbread accents. 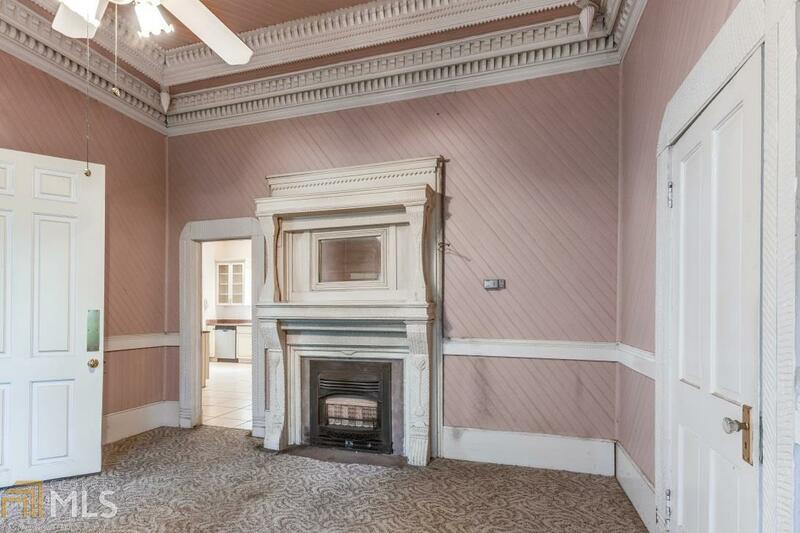 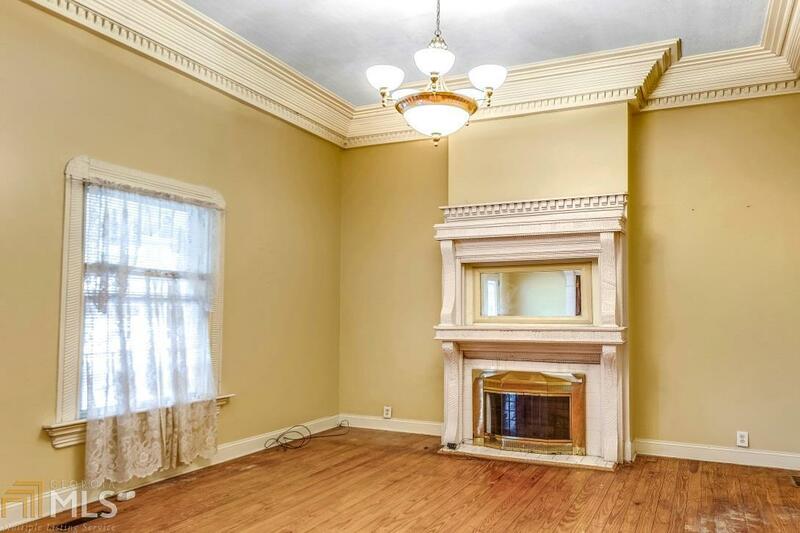 3 fireplaces and more. 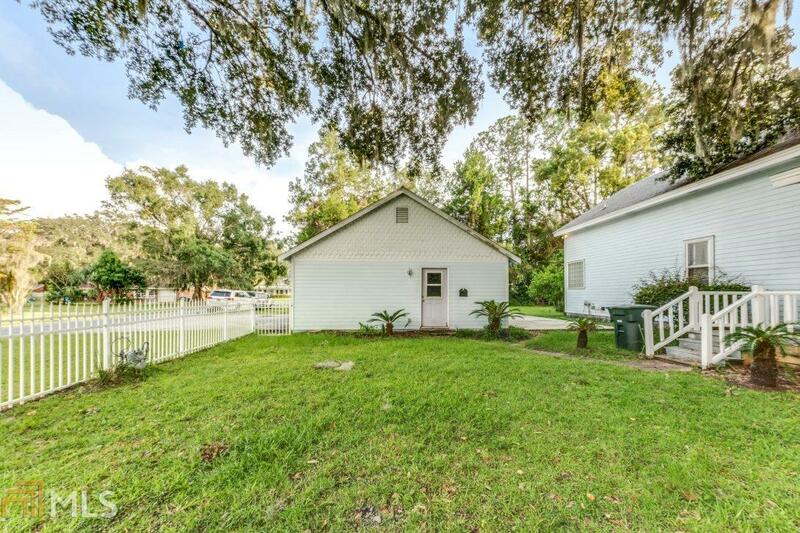 Separate storage building with carport. 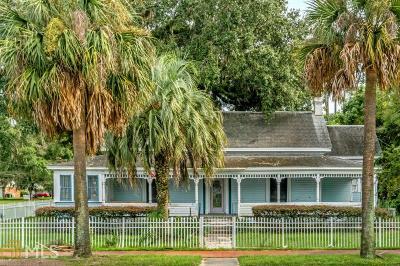 Conveniently located for easy access to Jax, Brunswick, St Simons Island and Jekyll Island, Fernandina Beach and Amelia Island.